Drenda Duff regards figurative art, composed and arranged in natural surroundings, as a favorite subject for her watercolor and oil paintings. She is also intrerested in still life and landscape. In all subjects there is significant deliberation on the use of light in order to communicate mood or presence. In addition she considers studying artists and their work, both contemporary and from the past, as pivotal to her own growth and learning process. Her study of art history is employed not only as an instructive tool but also to stimulate her own ideas and creative process. 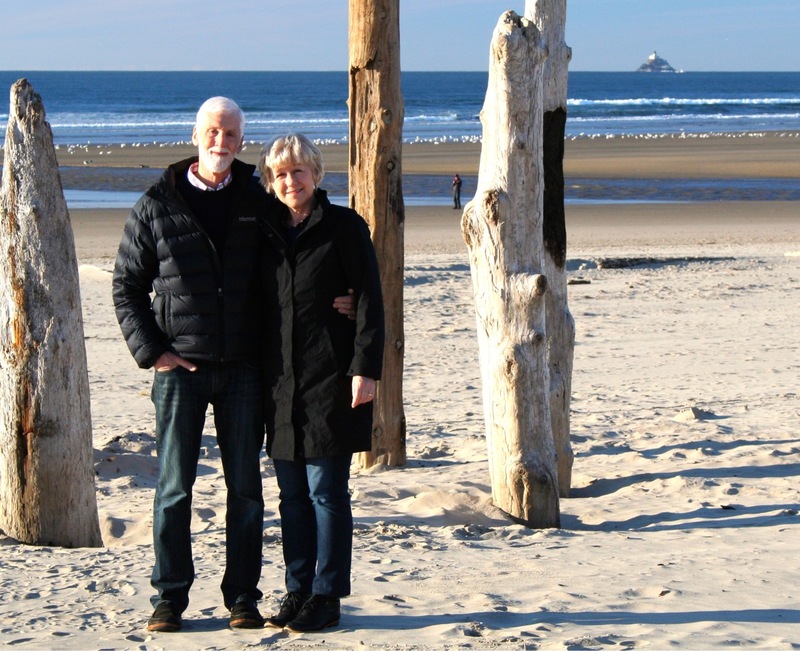 Drenda moved to Cannon Beach in 1991 along with her husband David and their three children. In 2005 Drenda took a hiatus from her artwork to study at Portland State University, receiving a BA in Art/Art History. Currently she paints full time in her studio. In Cannon Beach, her work has shown at Windridge Gallery, Bronze Coast Gallery, Cannon Beach Art Gallery, and at the annual Stormy Weather Arts Festival.